Well hello to you my reader chums! Today I thought I'd tell you about all the things I'm loving lately. Its obviously a bit too late to do a September favourites as we're nearing the end of October which is a crazy, its literally gone too fast! Therefore, I'm going to show you the things I've been reaching for and enjoying over these past two months. 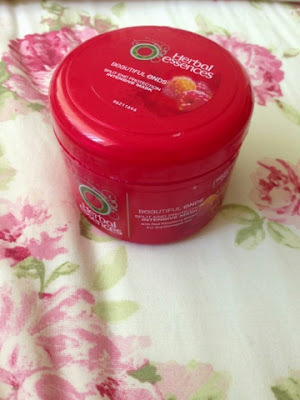 The first product I'm going to tell you about is this Herbal Essences beautiful ends hair mask. This hair mask is specifically designed for split ends, and as I use heat quite a lot on my hair, I needed a something that was going to re-boot it and help the ends. I did get a trim which made it feel much healthier but I wanted to have a product which keeps it in a healthy condition. This mask has done wonders for my hair! Every time I use it, my hair feels silky, soft and appears in a lovely condition, especially the ends. I use it about twice a week to give my hair the little help it needs! It has such a beautiful scent as well, a scent that reminds me of all the products they use at the hairdressers if you get what I mean, its like a little treat on your hair, ahh I love it. Would totally recommend this mask to anyone who needs that bit of oomph to re-vamp the ends and add the shine/healthiness back to their hair. 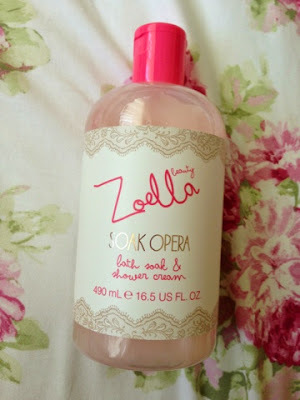 The next product is from the Zoella beauty range and its the 'Soak opera'. Its designed for the bath or the shower and I've been using it as a shower cream. The thing I love most about this is the scent, like all of Zoe's range. It has a very similar scent to Daisy just not as sweet and has kind of a luxury feel, which I adore! It lathers up pretty well and as you get a lot of product in the bottle, I can tell it's going to last me a good while. Another thing I've been loving which isn't to do with beauty, is this book called 'The twins' by Saskia Sarginson. I started to read this quite recently and I was hooked straight away, its such an insightful novel! I'm only half way in and I can't wait to see whats to come! 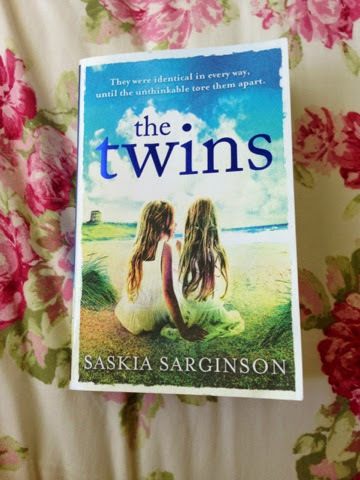 As I'm a twin myself, it nice to read books to do with twins because it something I can relate to. For all you bookworms reading, I'd definitely check this one out. 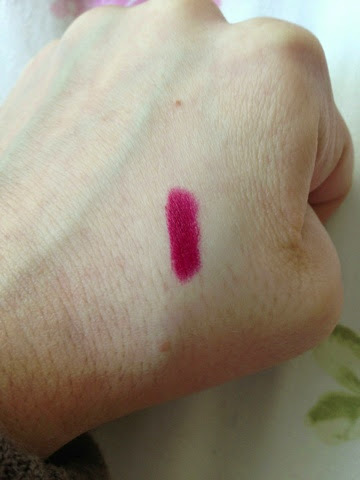 A makeup brush I've been obsessed with lately is the Real techniques angled shadow brush from Nic's picks. 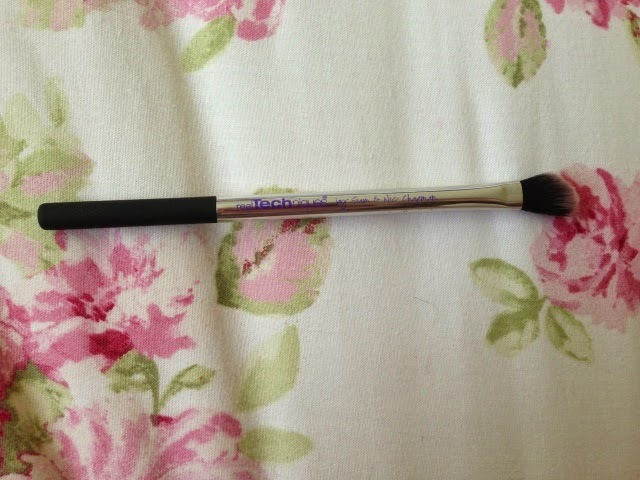 I bought this set rather recently and have already got a lot of use out of it especially this brush. 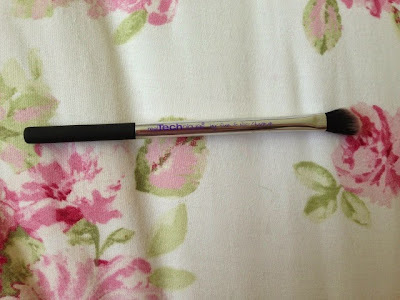 It is the softest brush ever and is just perfect for blending out eye shadows! I love how easy it is to blend with and the finish it helps achieve. 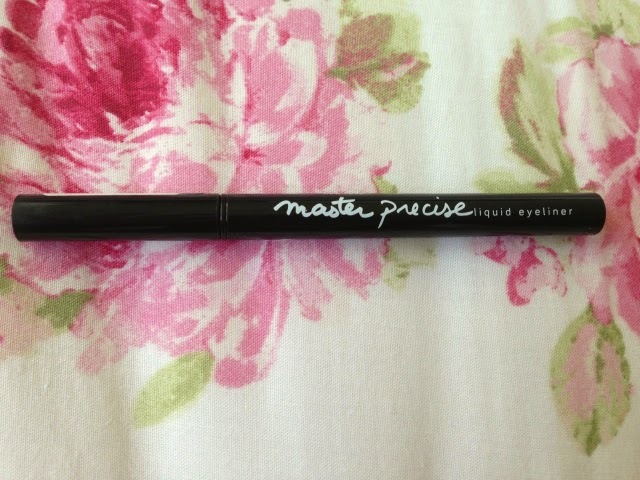 Another makeup product is this master precise eye liner by Maybelline. The thing I love about this eye liner is how easy it is to use and the amount of product given off. The pen is quite wet and gives off the ideal amount of product in order to make a defined clear wing. 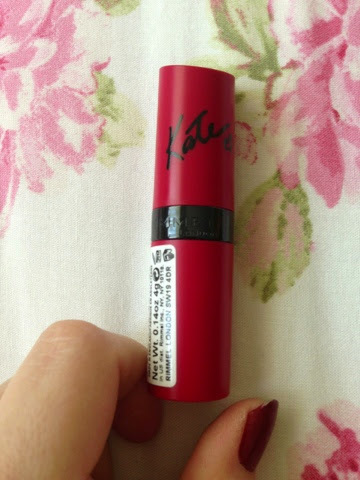 The last makeup item is Rimmel lipstick from Kate's range in shade 107. 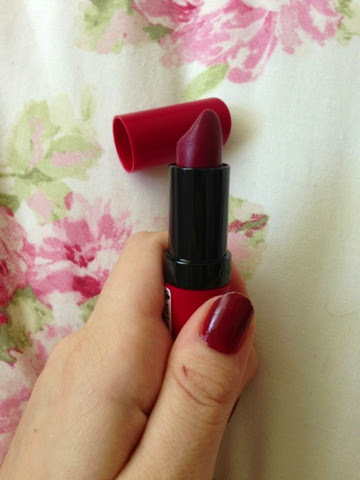 I'm in love with this shade, it is the perfect berry/burgundy and I've been wearing it a lot recently. I like to wear it out on weekends, its such an autumnal colour and finishes the whole outfit off! It has a good lasting power and moisturises the lips as well. I find with some lipsticks they dry the lips out but not this one, its so creamy and pigmented! Those were all my current favourite's, I do hope you enjoyed! Can't believe I'm nearly at 200 followers! 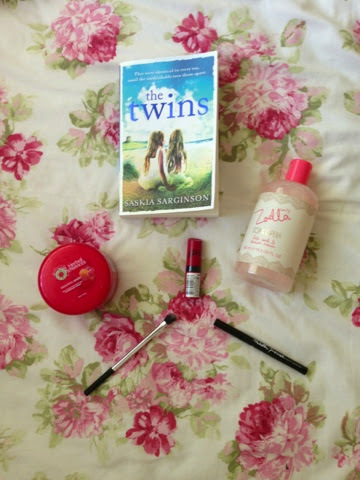 That Rimmel lipstick will forever be my favourite and I need to try Zoe's bubble bath as I'm loving the fizz bar! I read The Twins recently. It was such a good book! I love Zoella's bath range, and the body lotion is amazing. Leaves your skin so moisturised and soft. Totally did not expect it to be so good. This hair mask looks lovely. I need a good one since I go swimming regularly. Ooh I hope you give it a try!